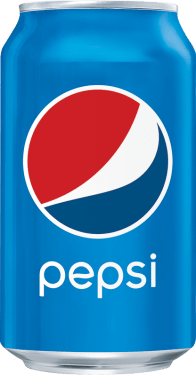 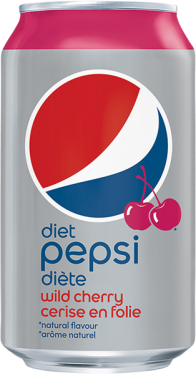 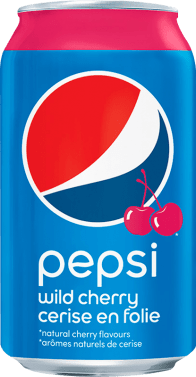 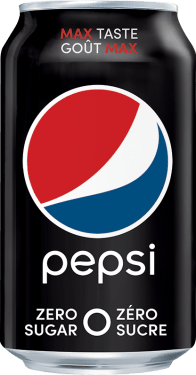 Only Wild Cherry Pepsi has the thrilling burst of unique cherry flavour and a sweet, crisp taste that give you more to go wild for! 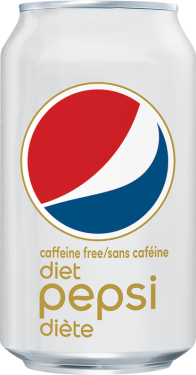 591mL / 20oz - Just the right size to grab and go! 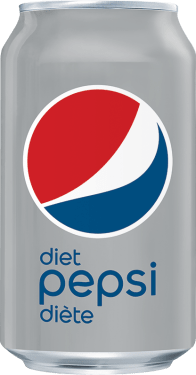 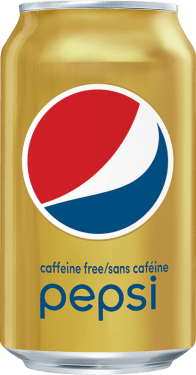 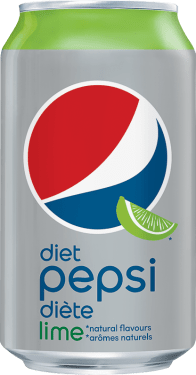 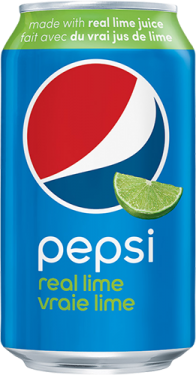 CARBONATED WATER, GLUCOSE-FRUCTOSE AND/OR SUGAR, CARAMEL COLOUR, NATURAL FLAVOURS, PHOSPHORIC ACID, CAFFEINE, CITRIC ACID.